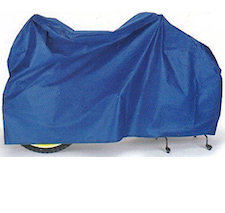 Protect your bike from dust and rain with a bicycle cover. Dustproof and waterproof covers available for road, hybrid and mountain bikes. Models for outside storage or garage.